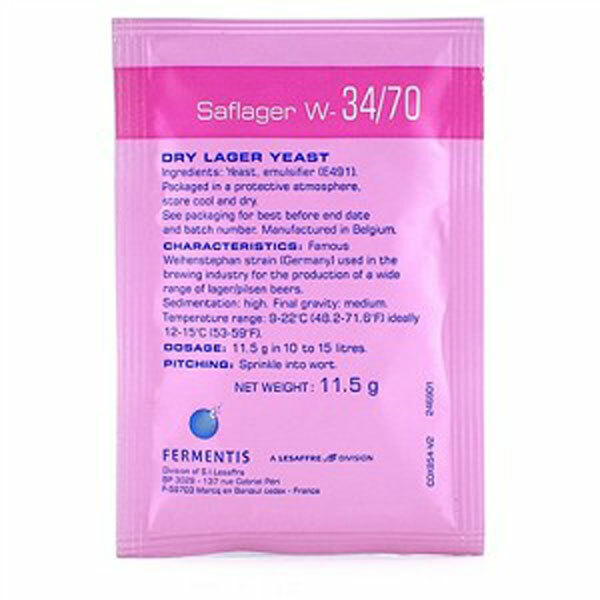 Saflager W-34/70 Yeast, 11.gr German Lager yeast can be fermented between 9-22 degrees. 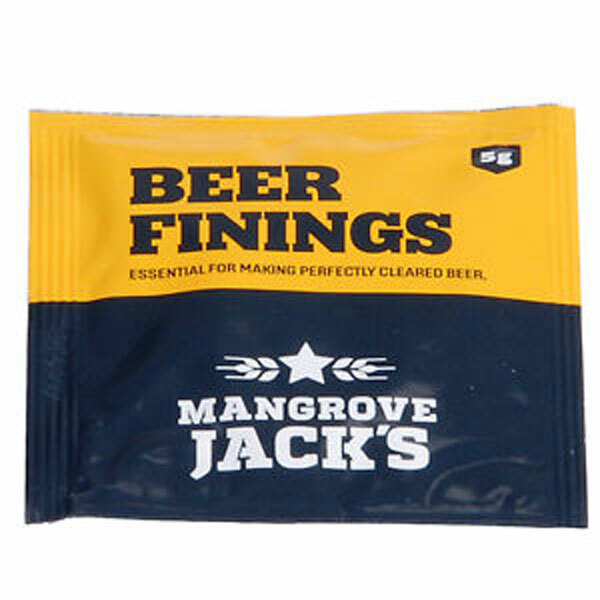 Ideally 12-15 degrees. 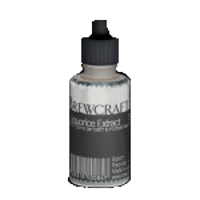 Add 10-20mls perbatch to improvehead on stouts.